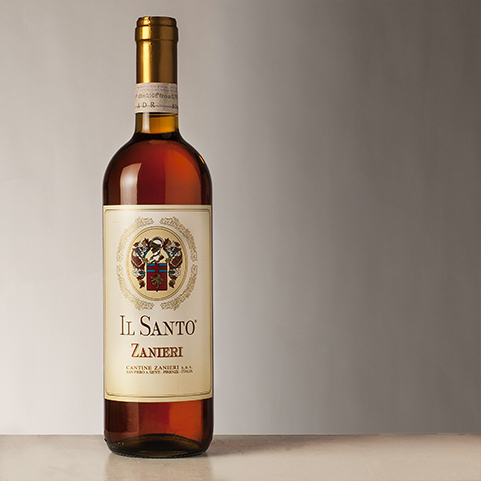 It is a dessert wine whose flavor made from grapes left to dry for a few months after the harvest and then crushed. The taste is sweet, rich that can range from moderately sweet to moderately dry. It's a dessert wine and it's goes well with Cantucci, biscuits from Prato, gingerbread, panforti. It's excellent with blue cheeses, goats, sheep or very seasoned. Wine as well as meditation.